This bonobo will surely make you WOW! 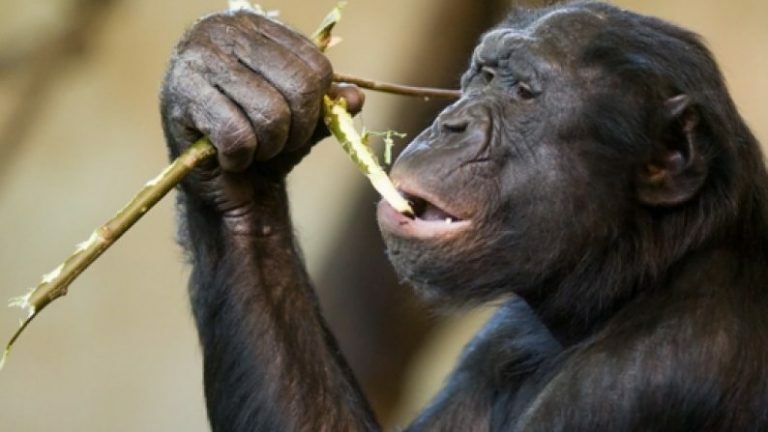 The dwarf or gracile chimpanzee are called bonobo. They’re endangered great apes and one of the two species making up the genus Pan. 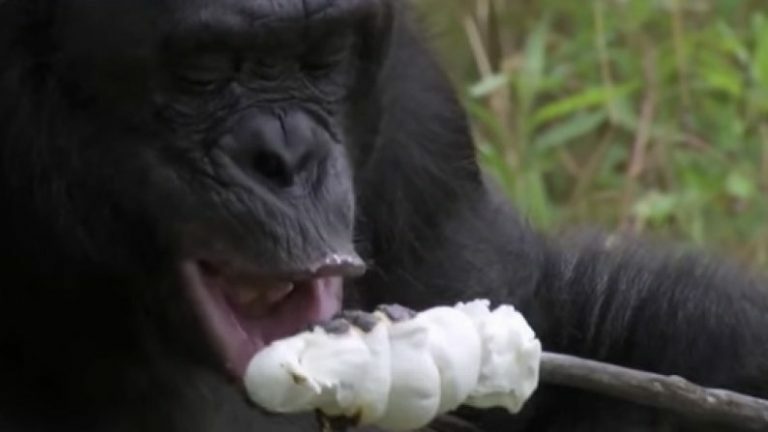 Have you seen a bonobo that can cook his own food and who knows 3,000 words? If you haven’t seen one yet, then watch this video below. Get ready to be impressed! 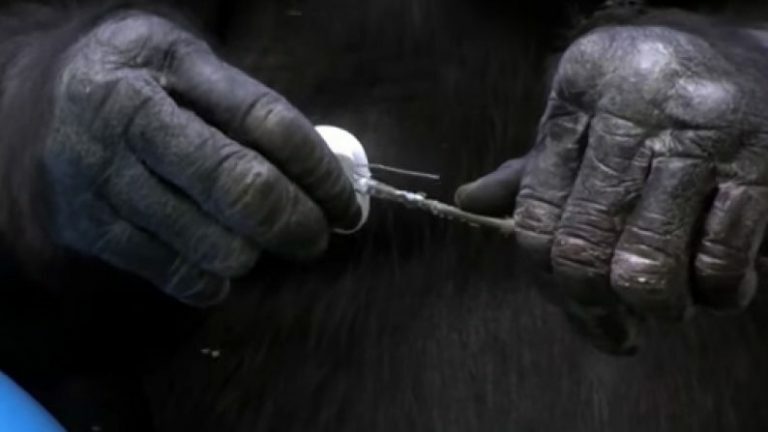 Only recently was it affirmed that other species besides mankind have entered the stone age. This fascinating finding, initially reported by the BBC, has done much to dissuade the notion that humans are the noblest, and likely the most intelligent creatures on the planet.